Speedrunner 097AceOfSpades beat Portal in 52 minutes using no portals and a lot of airboat cheats. 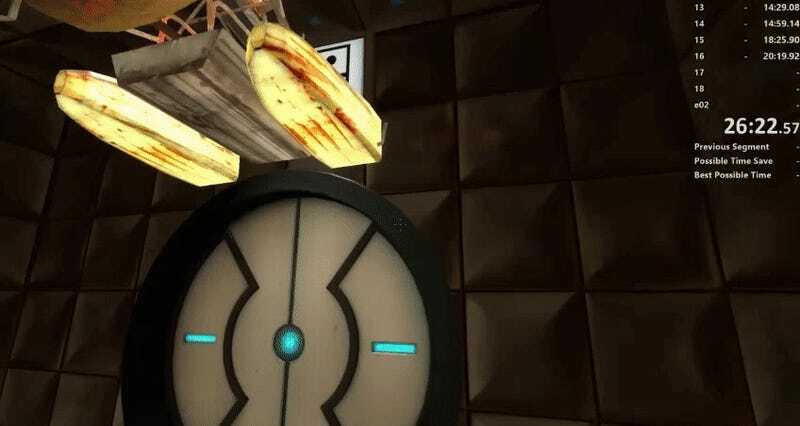 Usually, Portal takes about three hours to complete. 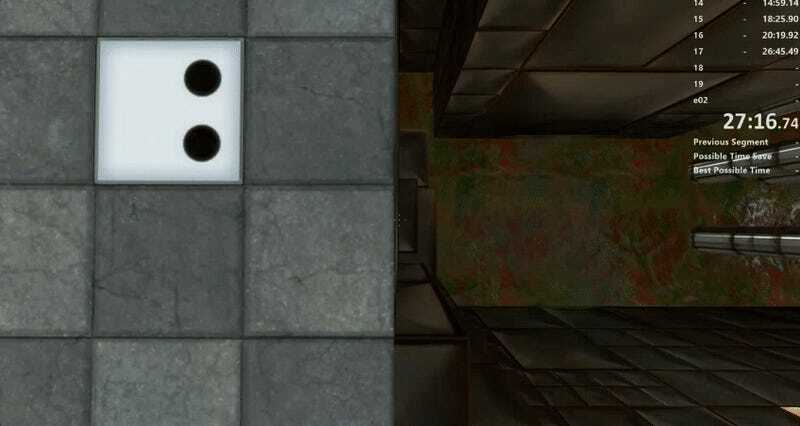 And, as the title implies, you complete it by using portals to solve the game’s tricky puzzle-based campaign mode. 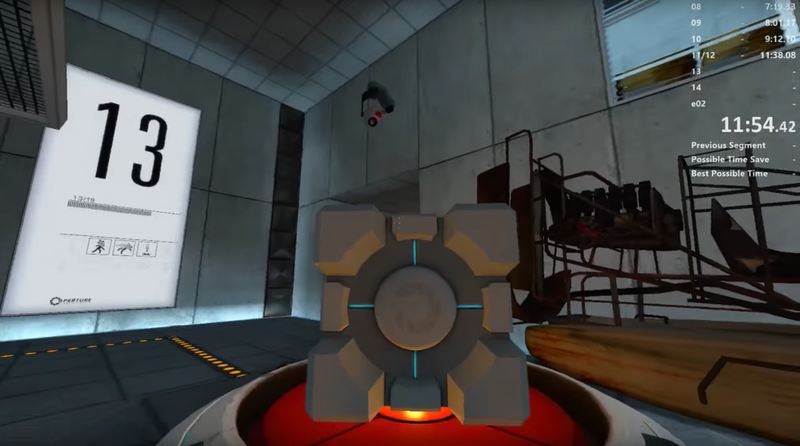 The fastest Portal speedrun with portals is about 8 minutes.